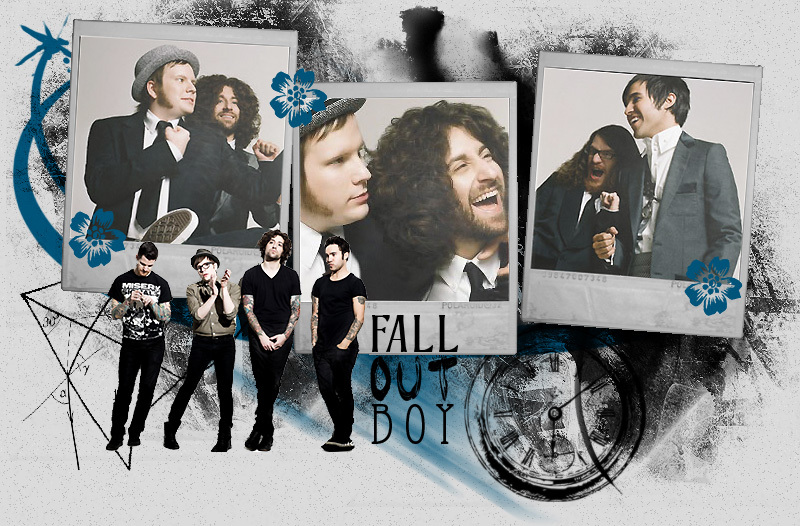 Hello and welcome to The Sidekicks, a fanlisting for Fall Out Boy listed at The Fanlistings Network in the Musicians: Bands/Groups category. I would like to extend a huge thank you to the lovely Emrys for adopting this fanlisting to me. If you are a fan of this incredible band please feel free to grab a button and join! Don't know who Fall Out Boy is? Fall Out Boy is a four-member band hailing from Chicago, Illinois, composed of Patrick Stump, Pete Wentz, Joe Trohman and Andy Hurley. Their most famous releases include Sugar, We're Going Down, Dance, Dance, Centuries and Uma Thurman among others. The Sidekicks was last updated on 06th March 2019. We currently have 1867 approved fans of Fall Out Boy from 78 countries with 0 waiting to be approved with the next update. Please welcome our newest member(s), Line!